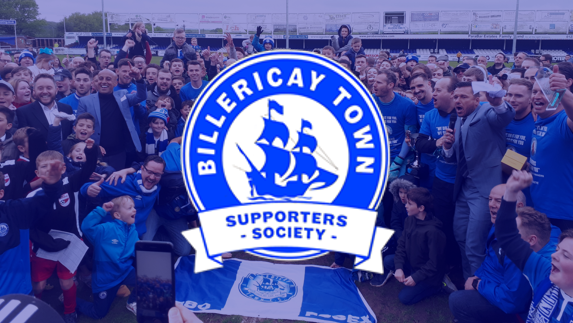 The Billericay Town Supporters Society are looking to run a coach to Slough Town on Saturday 16 March. 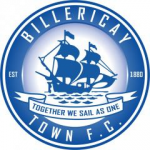 The coach will leave Blunts Wall Road at 12 Noon (sharp) and will cost £20 for adults and £10 for under 16’s. To book your seat(s) e-mail btsstravel@gmail.com or speak with the BTSS at the next home match. Please book your seat early.